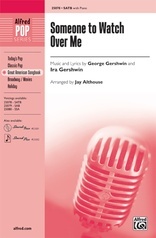 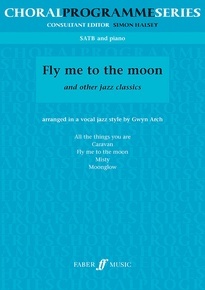 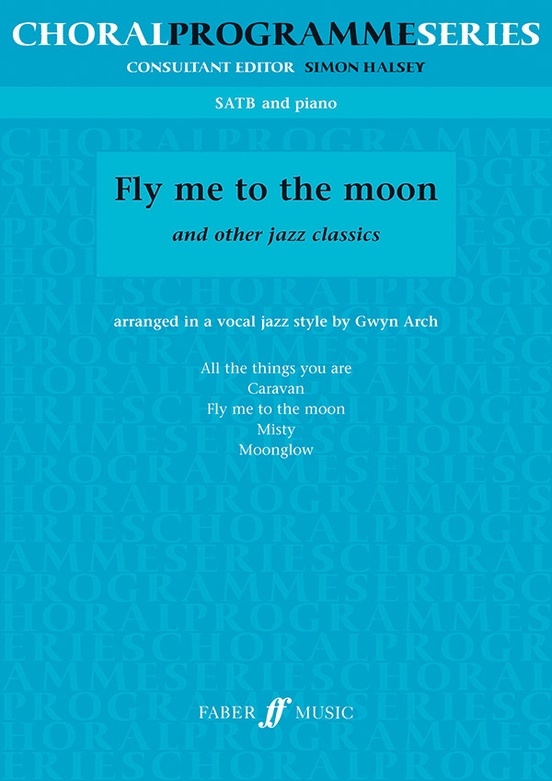 Five classic jazz standards superbly arranged in a vocal jazz style for upper voices and piano by Gwyn Arch. 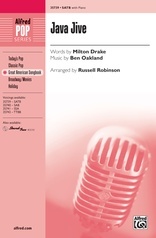 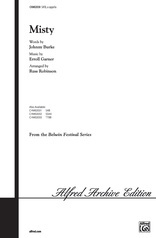 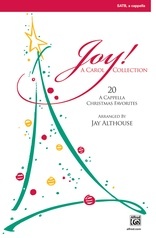 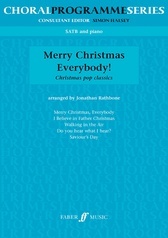 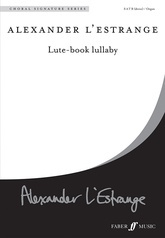 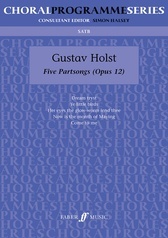 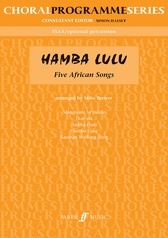 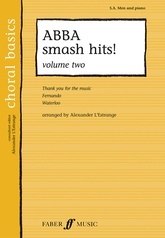 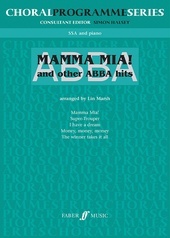 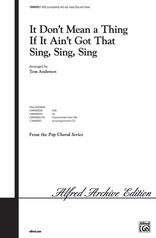 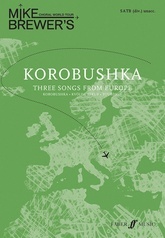 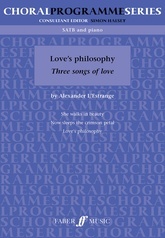 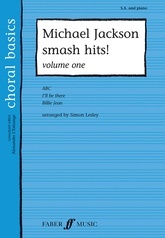 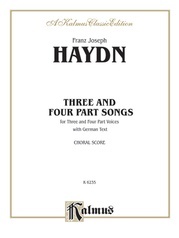 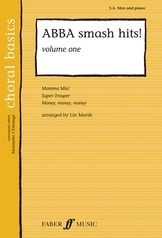 This is a must-have collection for any choir hoping to extend their repertoire beyond the traditional. 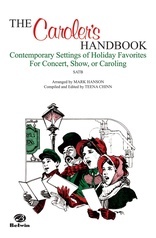 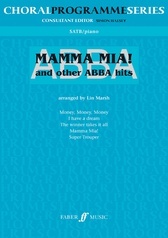 The lively, fun to sing arrangements will please both choirs and audiences time and again.